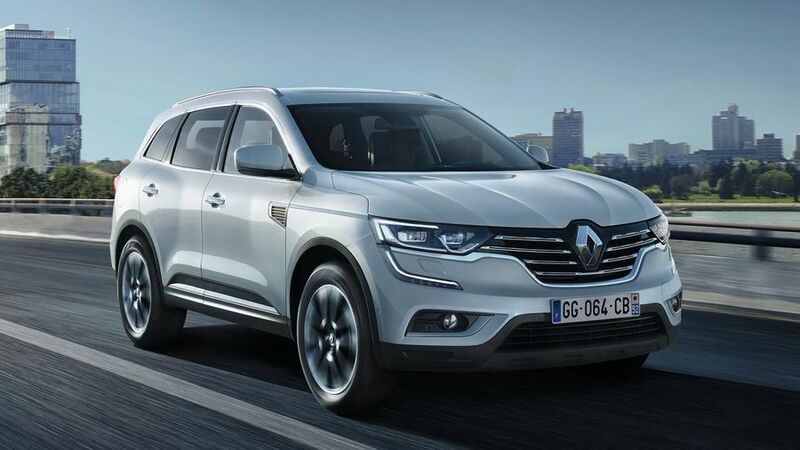 The all-new Renault Koleos SUV is available to order now, with prices starting from £27,500. The first UK deliveries are expected in the summer. The Koleos made its European debut at the Paris Motor Show in 2016. The large SUV will be the company’s flagship model in the UK, sitting above the Kadjar in the Renault line-up. At 4672mm long, the new Koleos is about the same size as the Hyundai Santa Fe and Jeep Cherokee; and, just as the smaller Kadjar is based on a model from sister company Nissan, the Koleos is based on the X-Trail, with 210mm ground clearance and a driving position 150mm higher than in a traditional saloon. 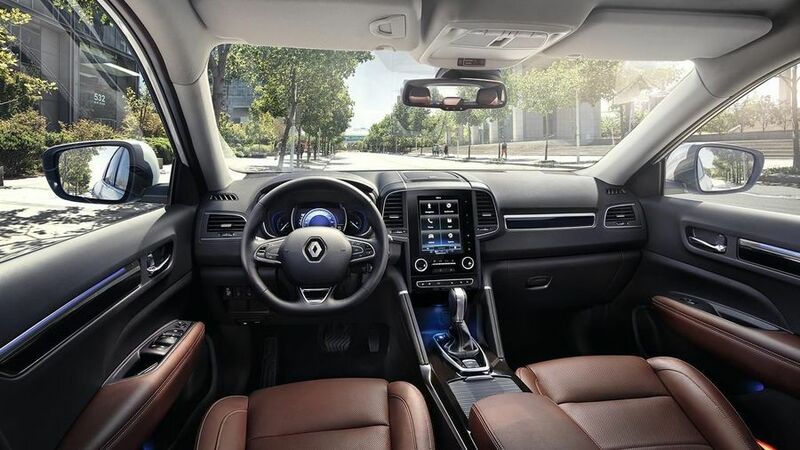 The Koleos features some of the same key design elements other new Renaults have, such as the signature ‘C’-shaped lights at the front, and horizontal daytime running lights at the back. The Koleos will be offered in a six-version line up based on two trim levels – Dynamique S Nav and Signature Nav. Inside, Renault says it has focused on creating space for five occupants. Rear knee room stands at 289mm, and rear passengers also have access to dual air vents, two USBs, a central armrest with cupholders, and tinted rear windows. Boot space is 458 litres with all the seats in place, and up to 1,690 litres with the rear seats down. The seats can be folded by pressing a button in the boot, and Signature Nav models come with a powered automatic tailgate than can be opened with a button on the keycard, or by waving a foot under the rear bumper. Safety systems on the Koleos include advanced emergency braking, blind spot warning, lane departure warning, over-speed prevent with traffic sign recognition, and hill start assist. These are available across the line-up, along with a rear parking camera with front and rear parking sensors. Standard safety features include ABS, electronic stability control, cruise control, a speed limiter, six airbags, and seatbelts with pretensioners. There is a choice of two diesel engines: a 1.6-litre/128bhp engine with six-speed manual transmission available in two-wheel drive, and a 2-litre/173bhp engine, available with either a six-speed manual or seven-speed automatic, in four-wheel drive. UK pricing will start at £27,500 for the Dynamique S Nav dCi 130 Koleos, and go up to £34,200 for the Signature Nav dCi 175 Auto X-Tronic model.